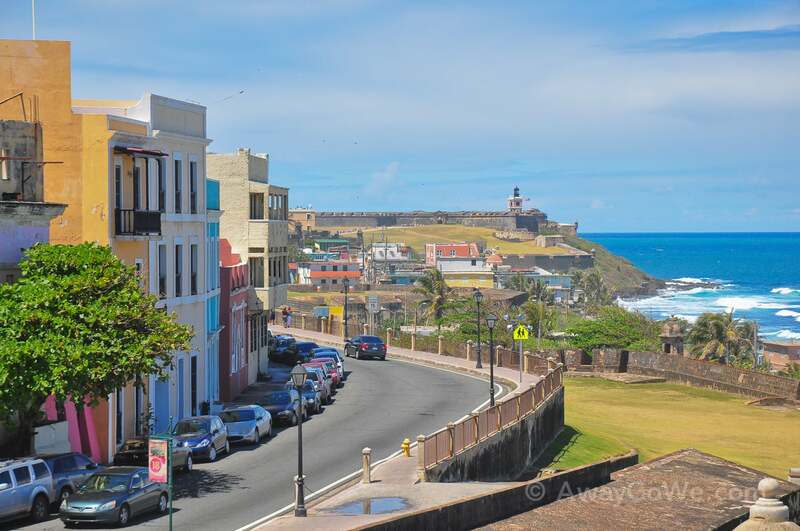 Old San Juan, from west to east. 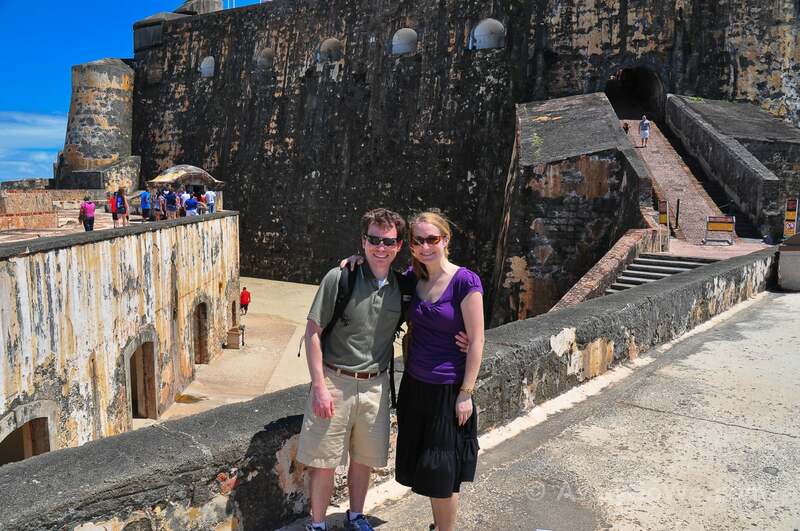 Lori and I followed the sun to Puerto Rico for a week of seeing the sights and fun in the sun. 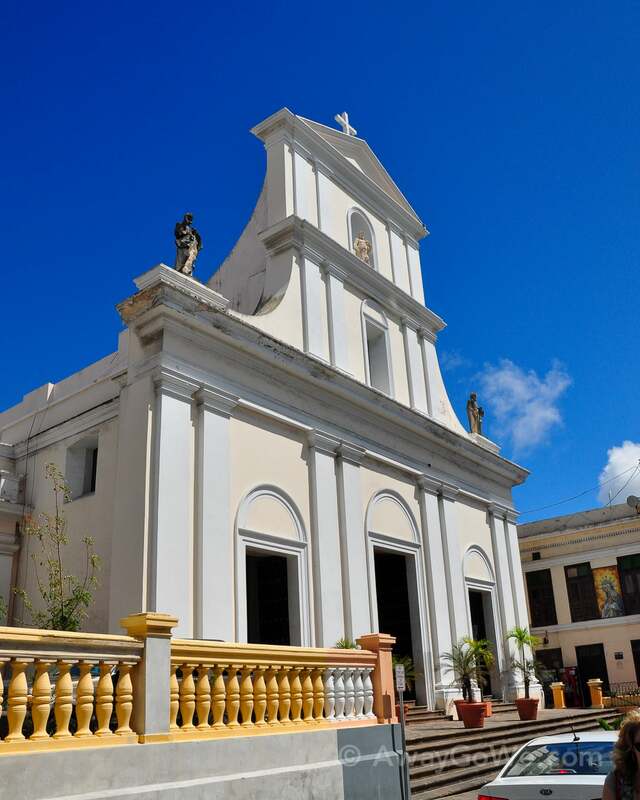 Brilliant sunshine awoke us around 7:30am on a Sunday morning, beginning our first full day in Puerto Rico. 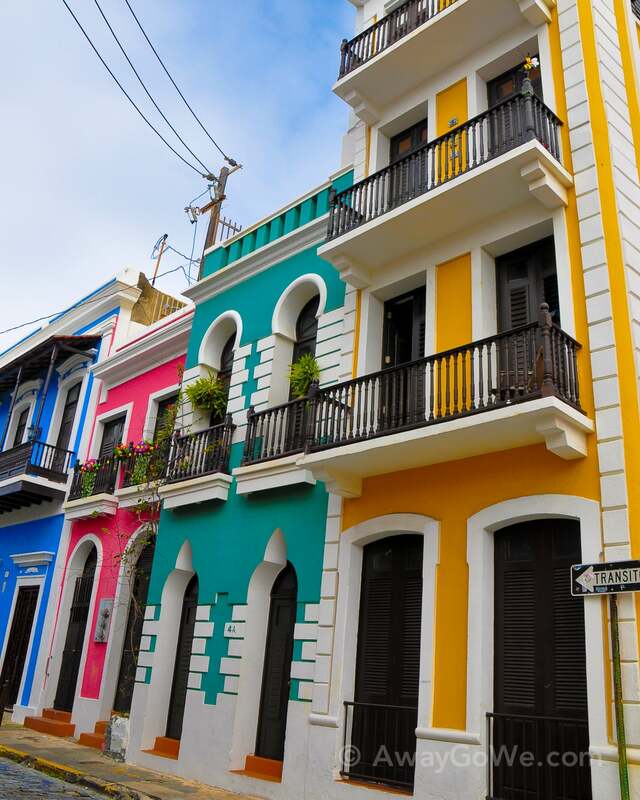 Isla Verde and Coqui Inn were quiet and sleepy and Old Town beckoned. 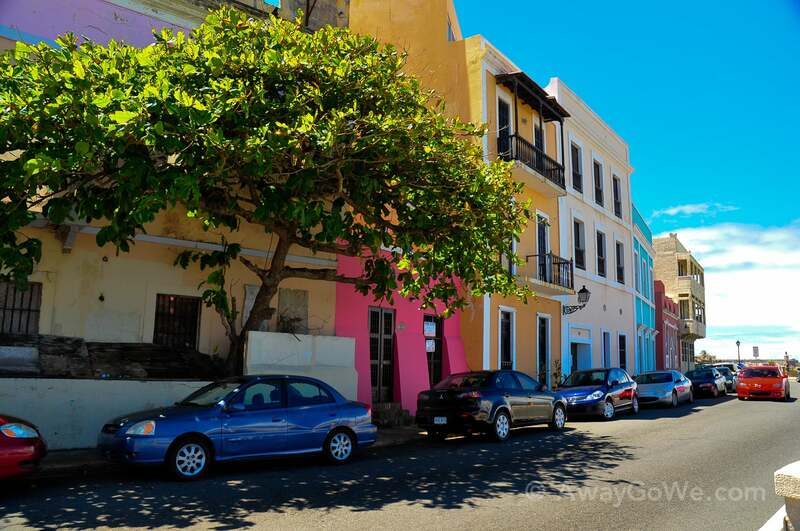 We packed up our things, checked out of Coqui, and took a nice leisurely drive deeper into the heart of the Puerto Rican capital. 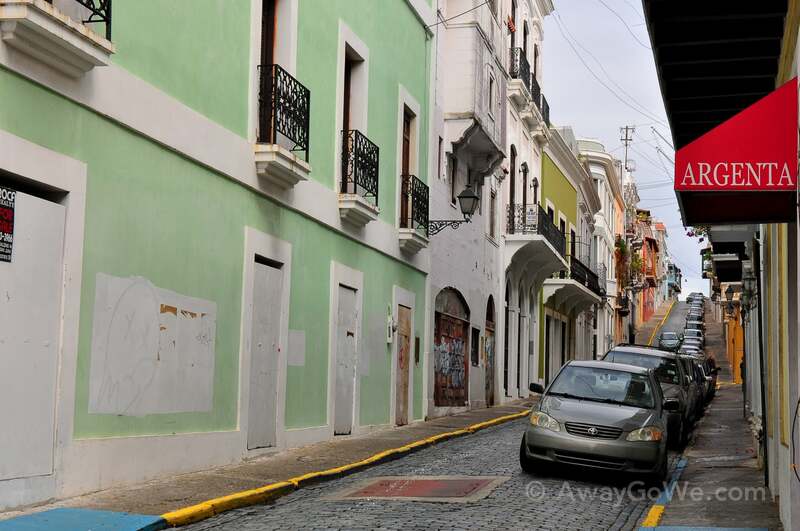 Friends had told us horror stories about driving in PR, but at least on this particular morning we were one of a half dozen cars on the Autopista (highway) and had no problem finding a parking place on the Puntilla (sharp point), though finding the parking lot was a bit trickier with all of Old San Juan’s narrow, one-way streets. After parking, our first item of business was to find a place to grab breakfast. 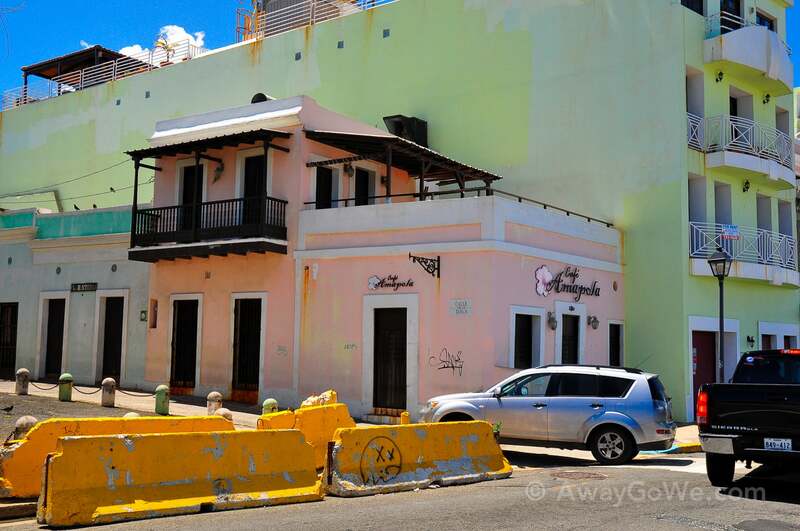 We walked from the Puntilla up through a collection of tents and trailers that dotted a tree-lined avenue paralleling Paseo de la Princesa. From the looks of it, this area would most certainly come alive within minutes of a cruise ship arrival into port. But for now, the sounds of birds and buoy bells ruled the pre-gringo air. 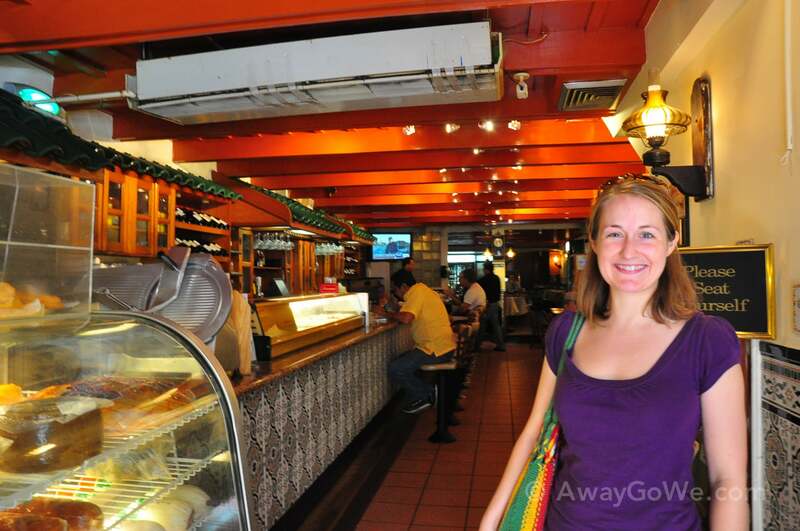 Our Lonely Planet book eventually brought us to the Amapola Cafe, Old San Juan’s only cafe overlooking the sea. When I had read this, I nearly wet my khaki travel shorts! 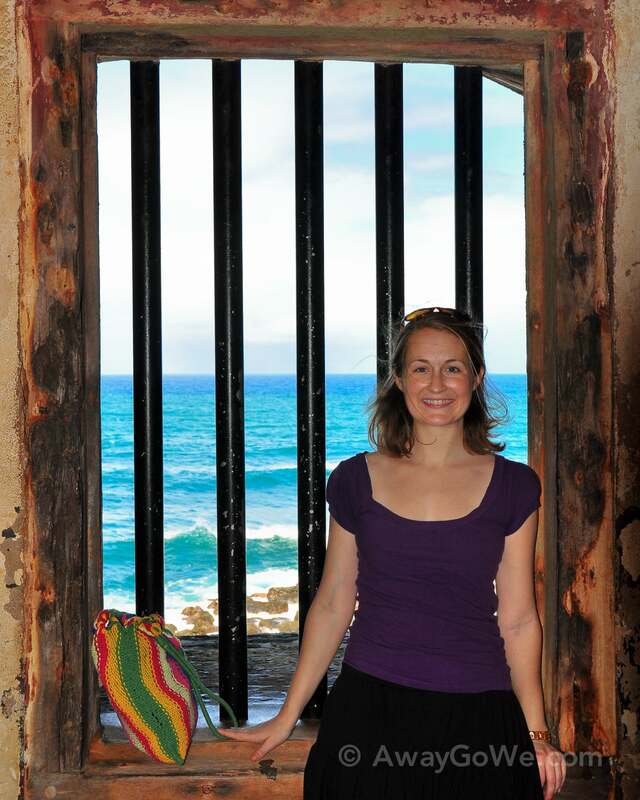 Exactly what I had longed for all of those frigid winter nights in DC – to be sitting up on a deck overlooking the ocean, local coffee in one hand, lightly buttered toast in the other, the warm Caribbean breeze gently tousling my hair–Lori, we must go! 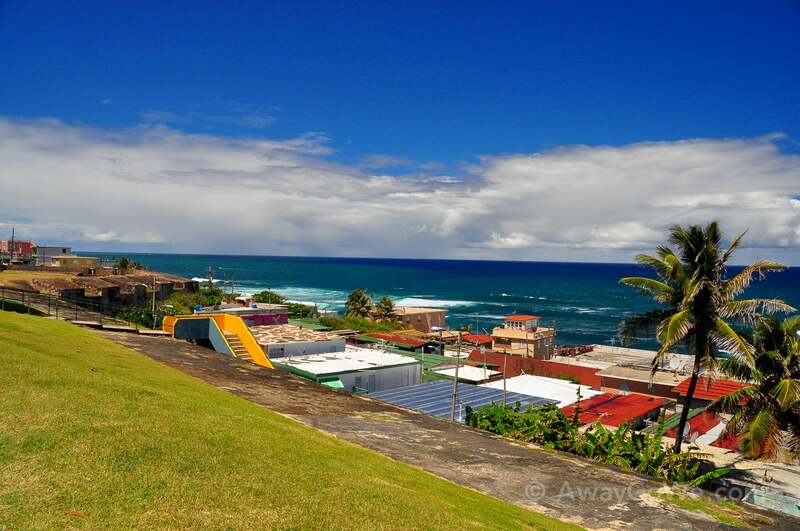 We simply must!–So we walked clear across town (about 1,200 feet) up the hill and over the crest and spotted, first, the beautiful blue sea, and, yes, Amapola Cafe sporting a fine deck, uncrowded and calling out. I ran ahead of Lori to the building and up to the first door…no luck…the second door…still no luck…the third door (you can see from the picture below that we had a couple of options). By the fourth or fifth door, things weren’t looking so good. The book said it should have been open. The book says a lot of things. 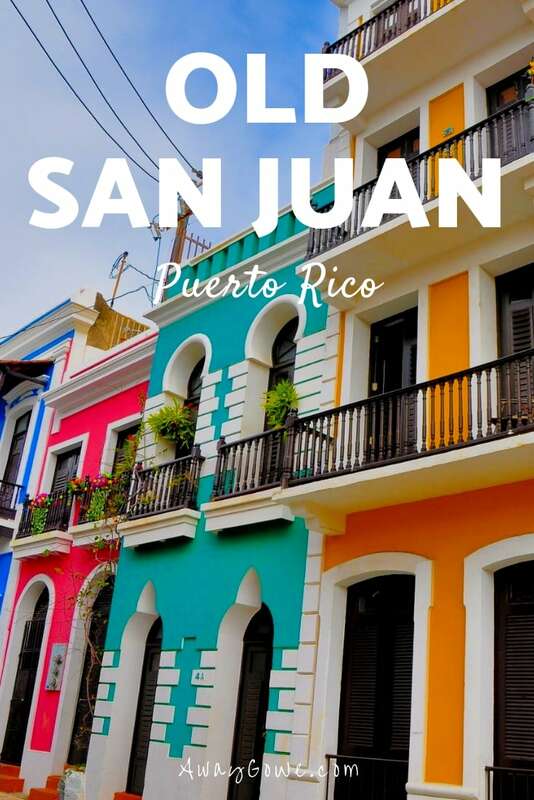 A Puerto Rican friend of mine back home had suggested eating in the area of town called SoFo, so that’s where we finally ended up. We found a small and comfortable, yet windowless, cafe that had good food and good prices, though unfortunately the name of the place escapes me. The cafe where we ended up grabbing breakfast. 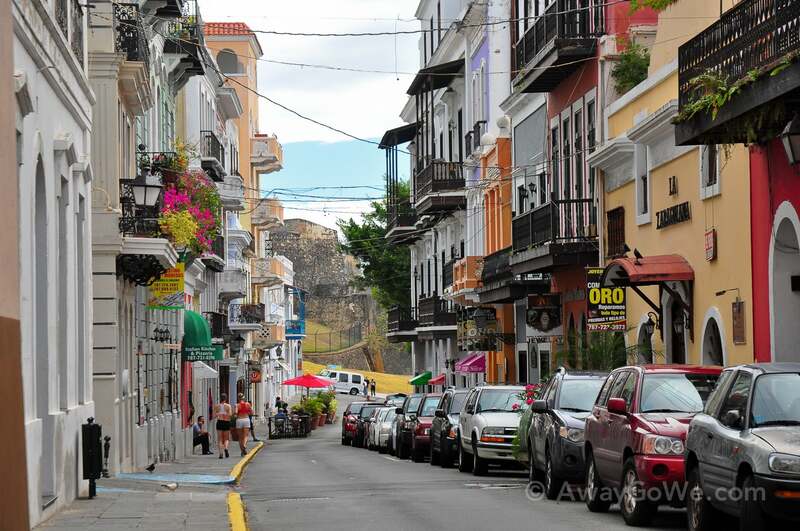 SoFo neighborhood, looking northeast toward San Cristobal Fort. 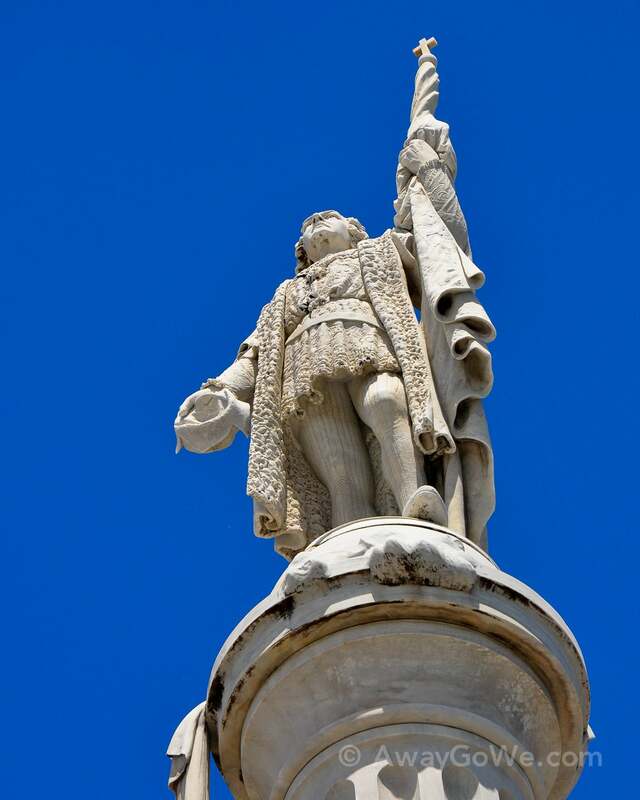 Statue at Plaza Colón (Columbus Plaza). 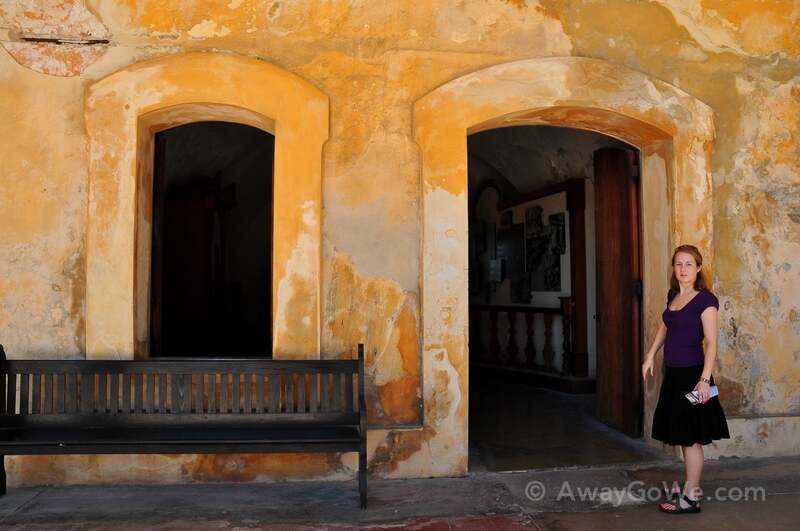 Our first stop on our walk around the city was Castillo de San Cristóbal, located in the northeastern corner of Old Town. 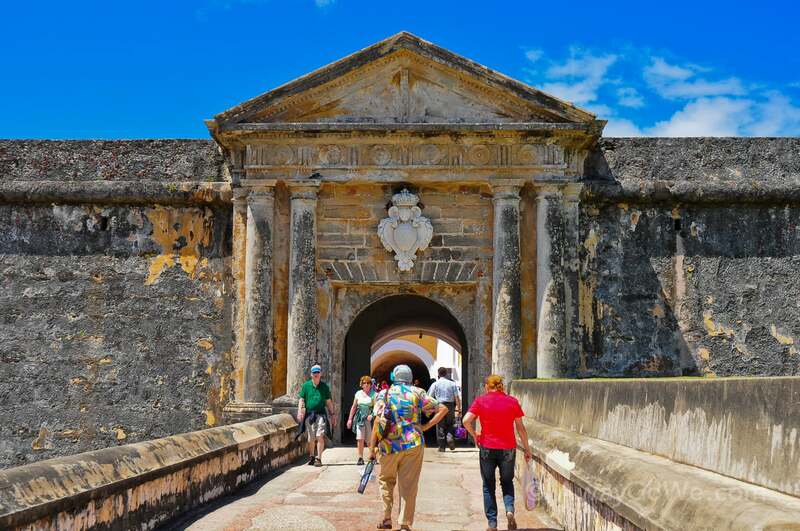 The Castillo de San Cristóbal was built by the Spanish in the 18th century to protect against land-based attacks on the city (El Morro, which we will visit later, was built to defend against attacks by sea). 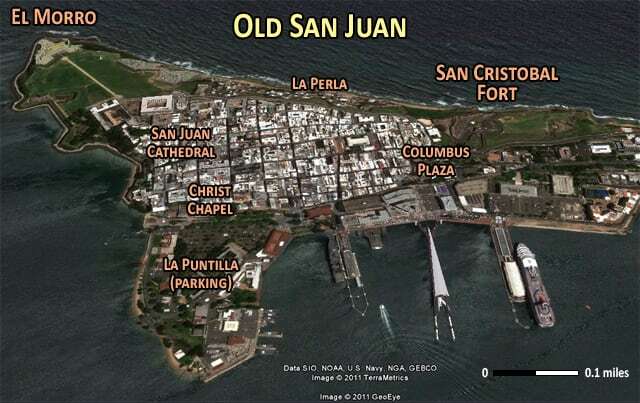 San Cristóbal is, in fact, the largest fortification built by the Spanish in the New World once covering some 27 acres of land, basically wrapping around the entire city of San Juan. 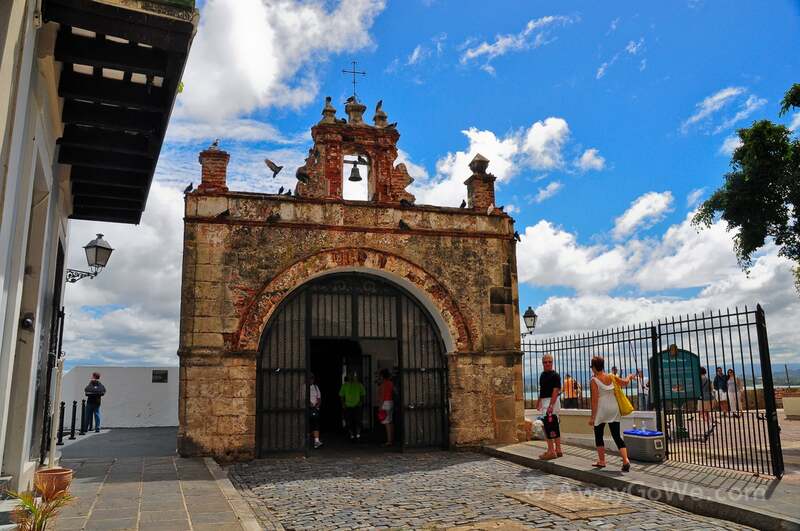 Entry to the city was sealed by San Cristóbal’s double gates. After close to one hundred years of relative peace in the area, part of the fortification (about a third) was demolished in 1897 to help ease the flow of traffic in and out of the walled city. 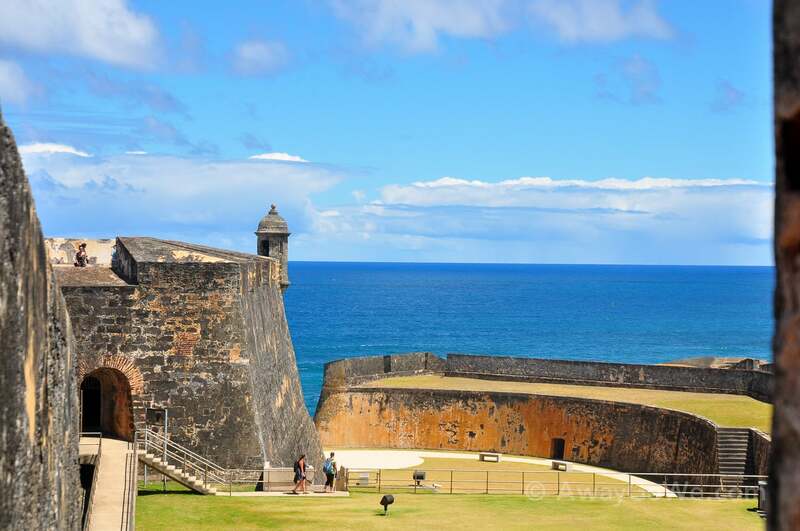 The fort is administered and preserved by the U.S. National Parks Service and currently costs just $3 ($5 combo deal for El Morro) to enter and explore. Mapping our tour at the gates. 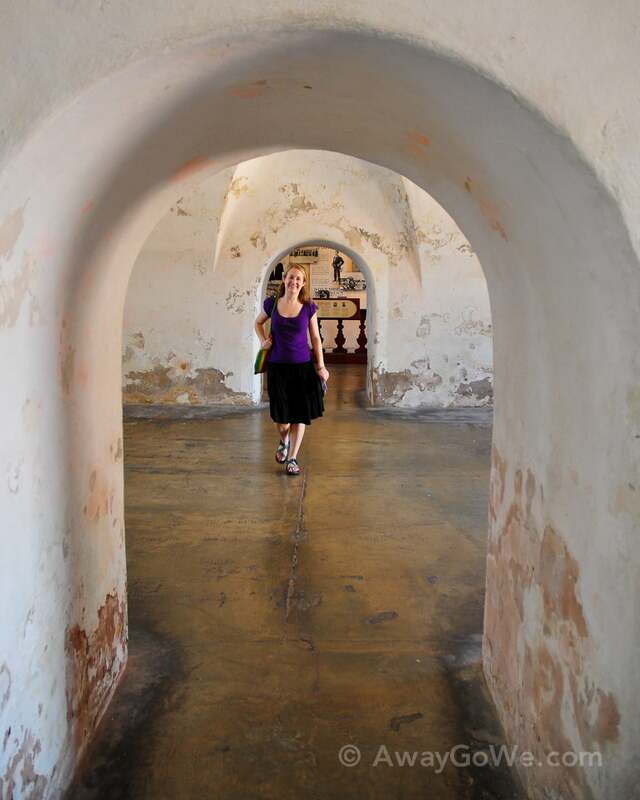 Making our way through the dimly lit tunnels to the main plaza. 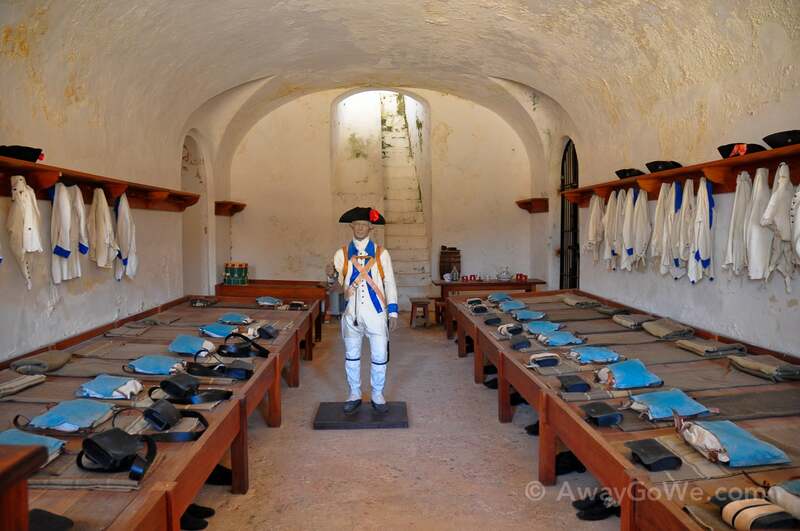 One of Castillo de San Cristóbal’s many museum room. 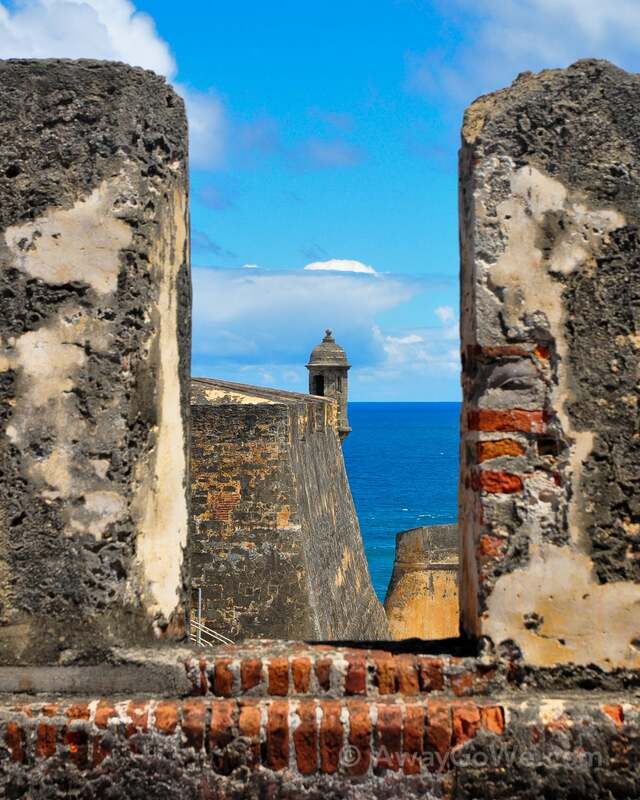 A view of Calle Norzagaray, La Perla, and El Morro from the fort. Somehow I don’t think the park benches are original…but they are a thoughtful touch. 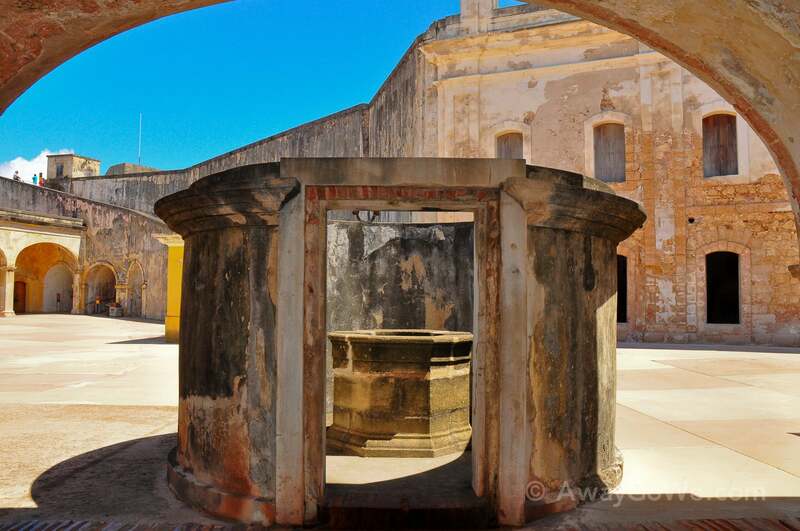 The fort utilized a network of cisterns to provide water to soldiers stationed there. A good display at the museum shows how gutters throughout the complex collected rainwater, funneling it down beneath the ground into various chambers below the plaza. Below is a well from which the cistern network could be accessed. Cistern well in the main plaza of the fort. 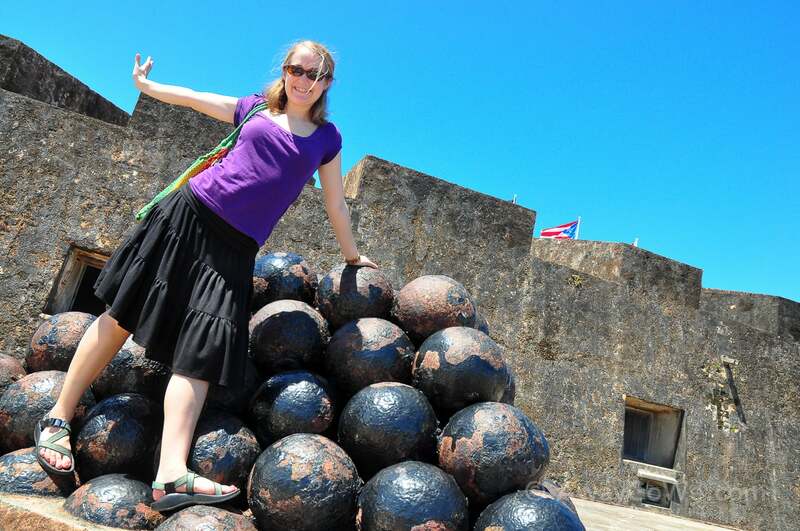 A pile of unused cannon balls left behind. 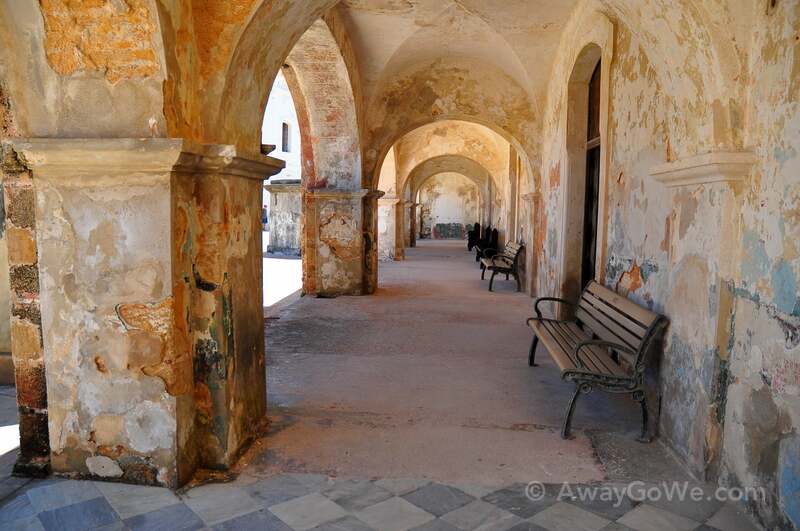 Not all of the complex was constructed in the 16- and 1700’s. 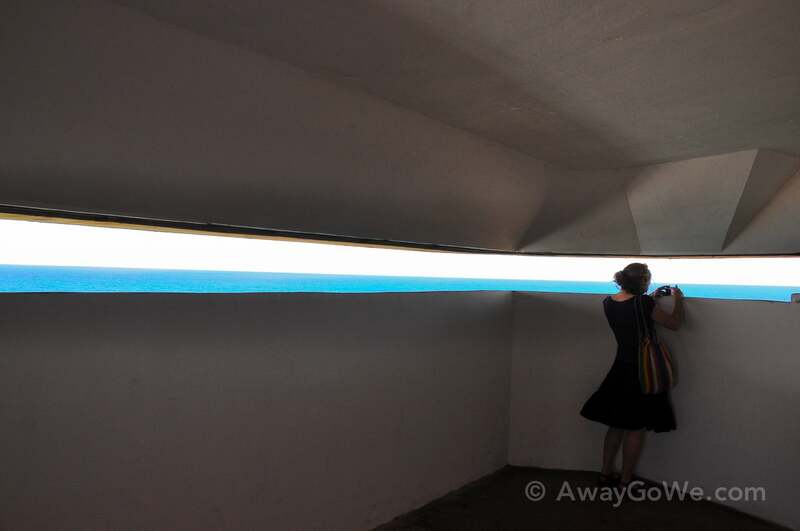 This bunker section (above and below) was actually constructed during World War II by the U.S. military. 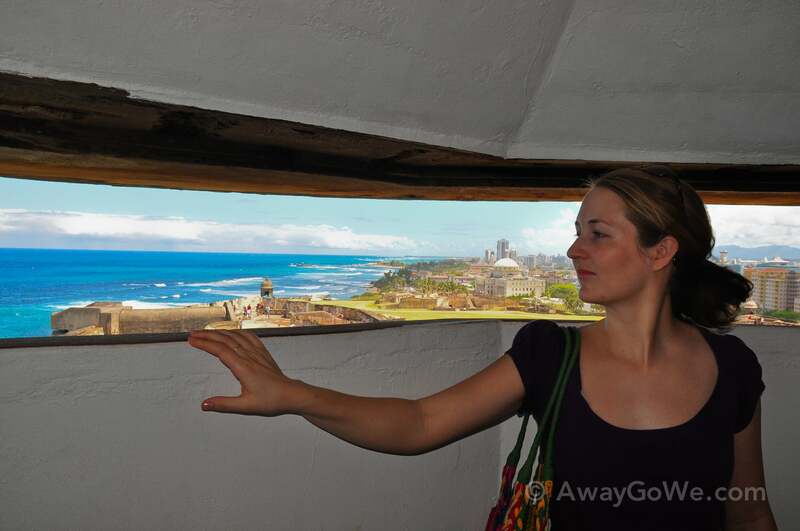 From this vantage point, military personnel had an unobstructed protected view all points north of the Atlantic. 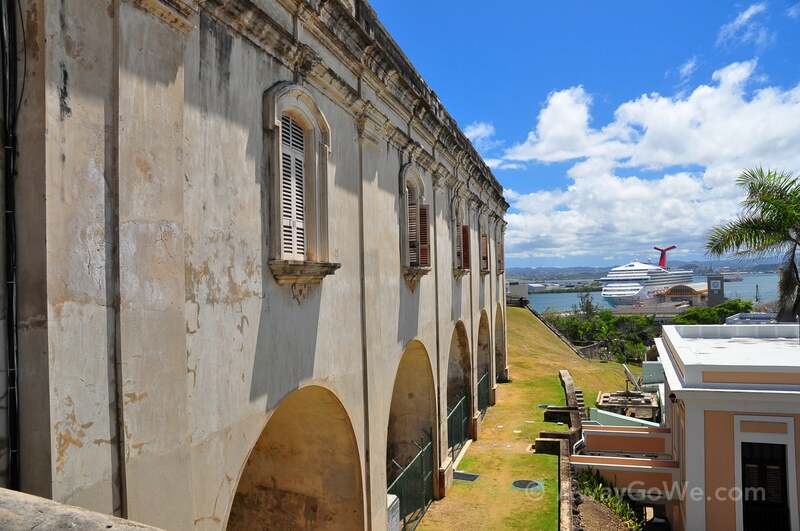 A cruise ship waits docked in San Juan harbor. 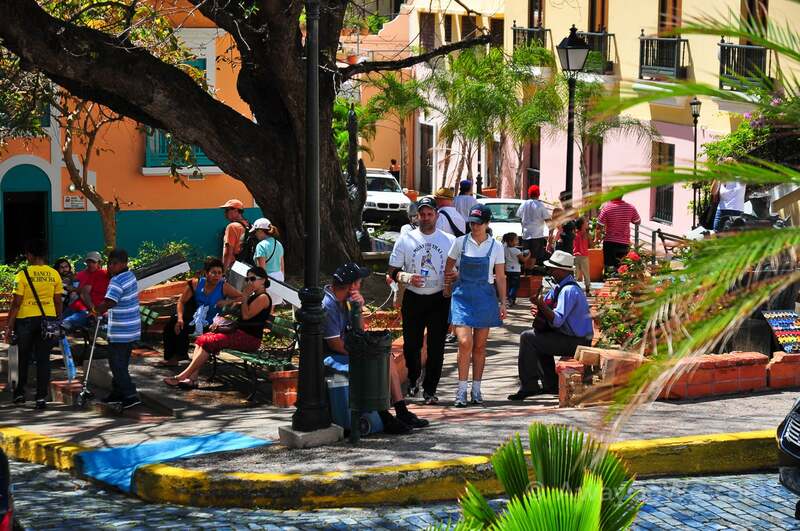 Some time late morning, a cruise ship arrived, which significantly altered the mood and population of the town. 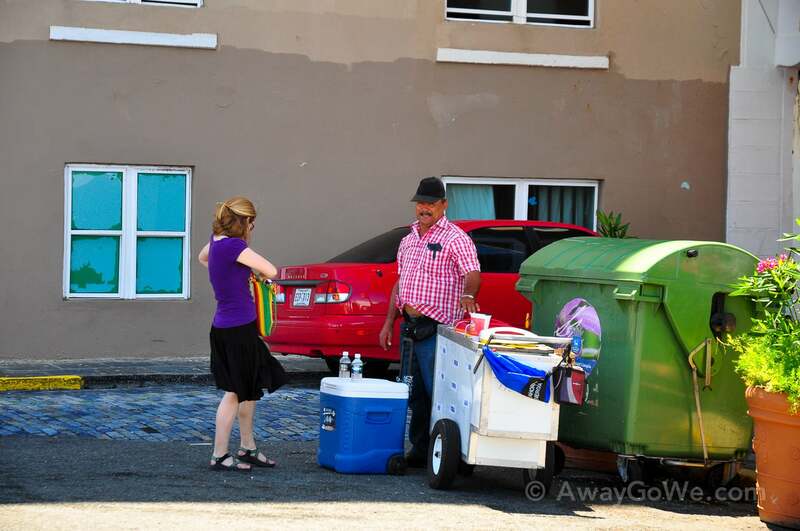 Within a very short time, the town went from desolate backwater to bustling tourist trap. It never got to the point of being unbearable, but it certainly marked a change in the nature of our visit for the day, as lines formed and crowds ballooned. It was nice just to have had the few hours we did alone with the town earlier. 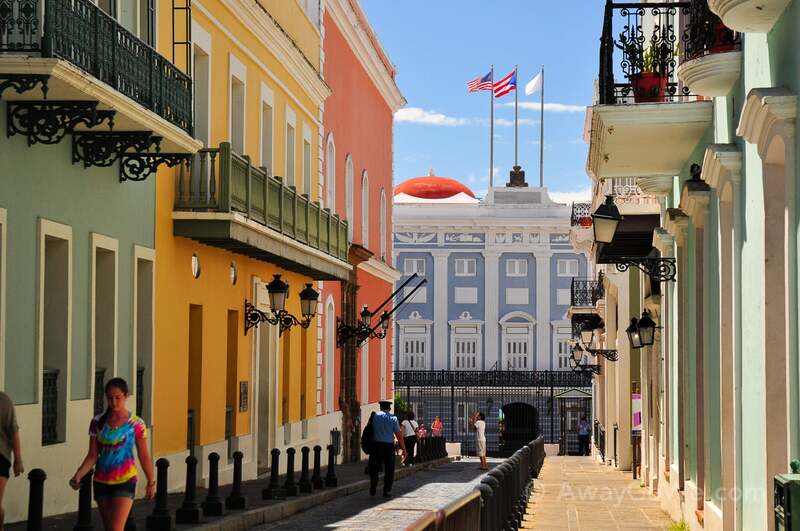 An iconic image of Old San Juan. 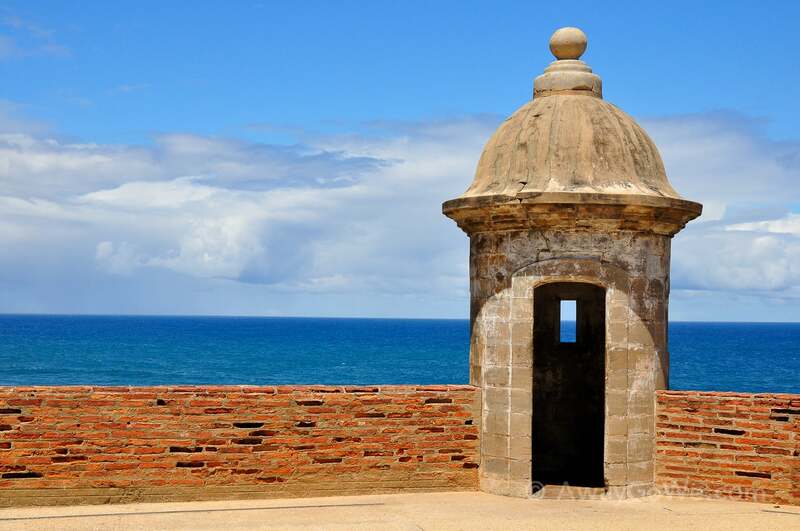 Part of the old city wall that lines the oceanfront from San Cristobal to El Morro and beyond. This is how you access La Perla. A brightly colored, freshly-painted staircase (of death?). BEWARE !!! 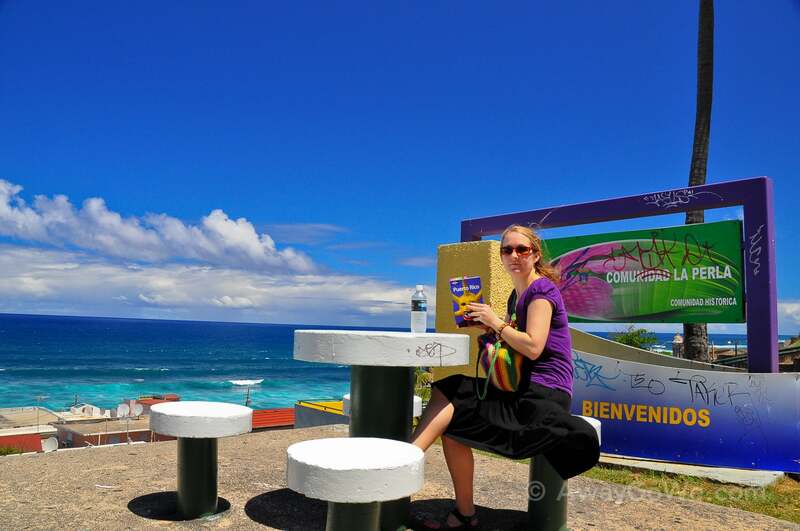 Resting and taking in the view of brightly-colored La Perla and a turquoise sea. 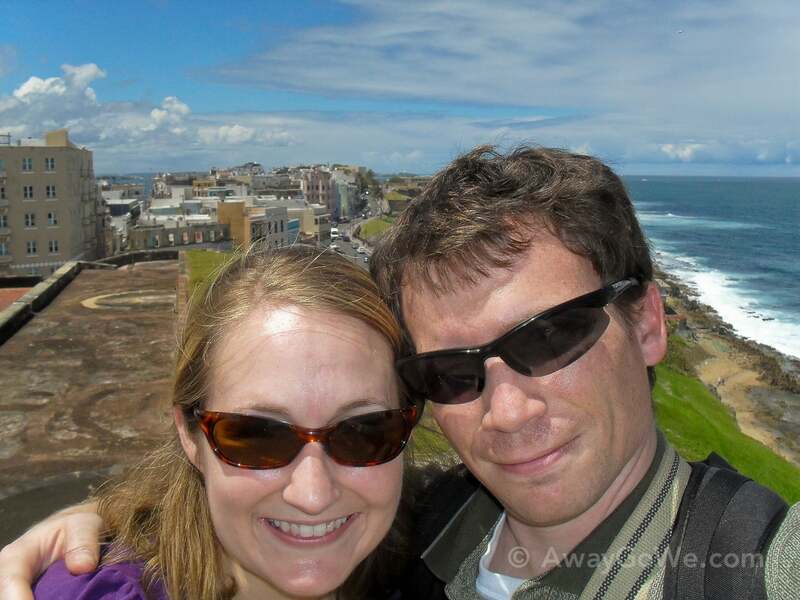 Next, we head on to El Morro! 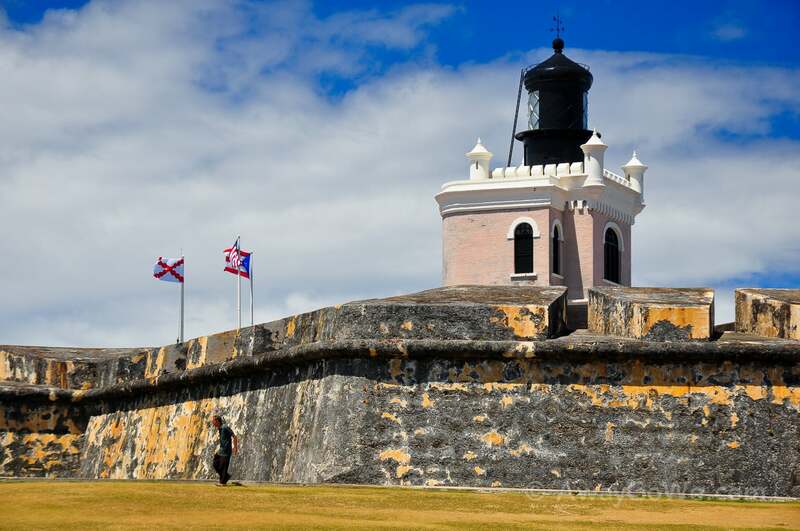 El Morro may be the most iconic piece of land in all of San Juan. 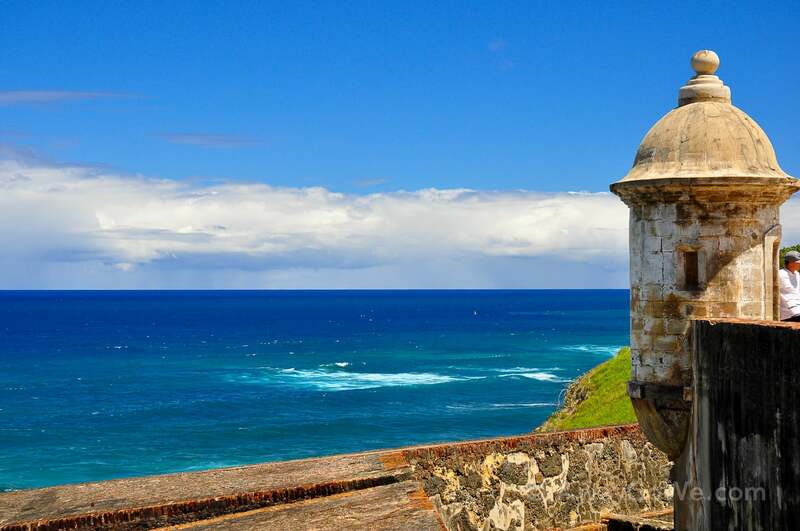 El Morro dominates the northwestern-most point of the islet of San Juan and was designed to guard the entrance to San Juan Bay. 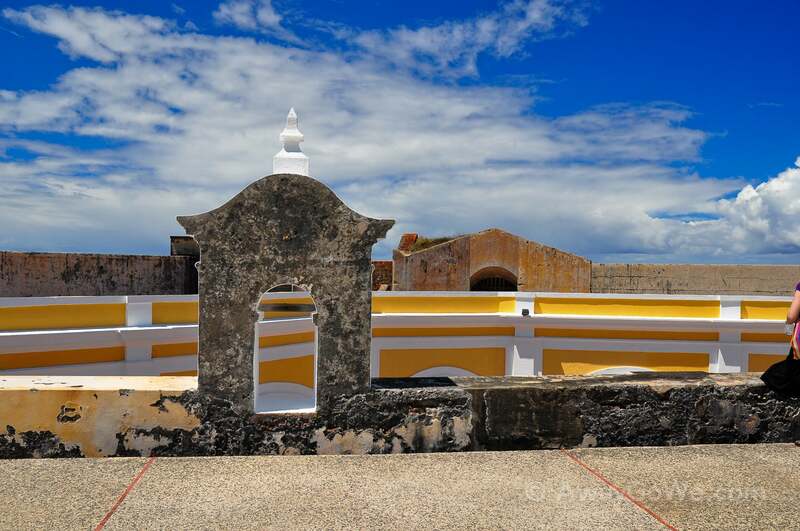 Construction of the fort began in 1539 and completed in 1589. 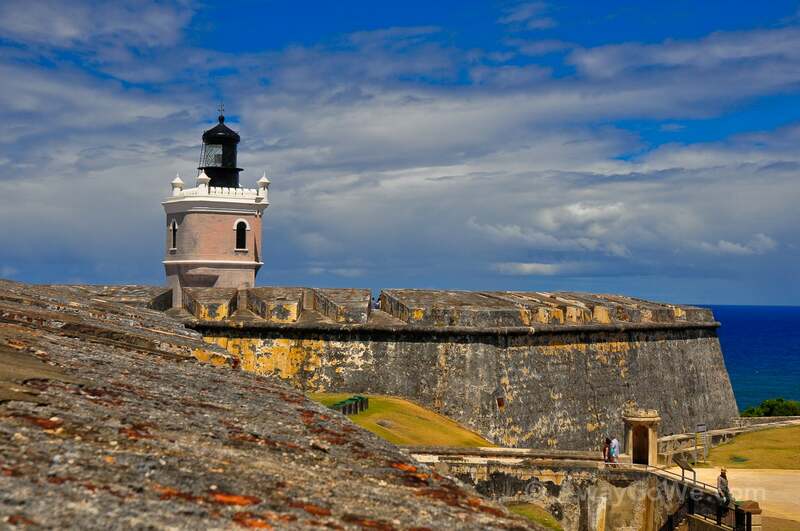 A lighthouse was added in 1843 and replaced in 1908 with the current lighthouse. 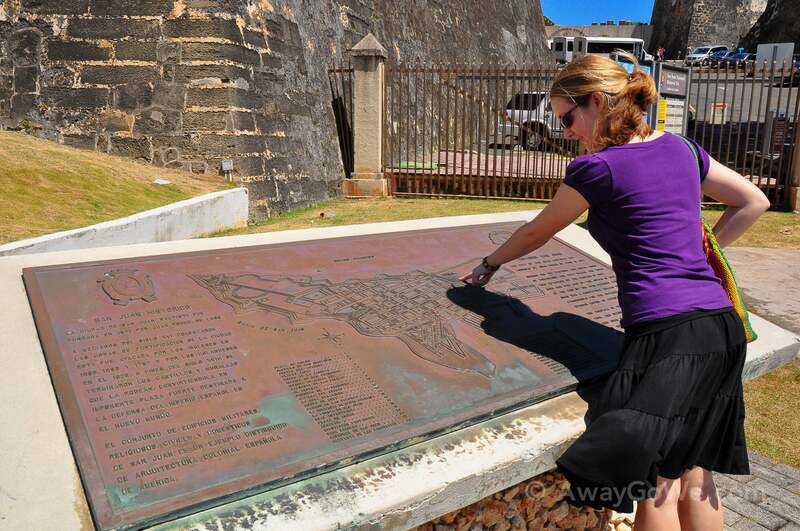 In 1983, the fort was declared a UNESCO World Heritage Site and is visited by over 2 million visitors each year. The grassy knoll leading up to the entrance of the fort. 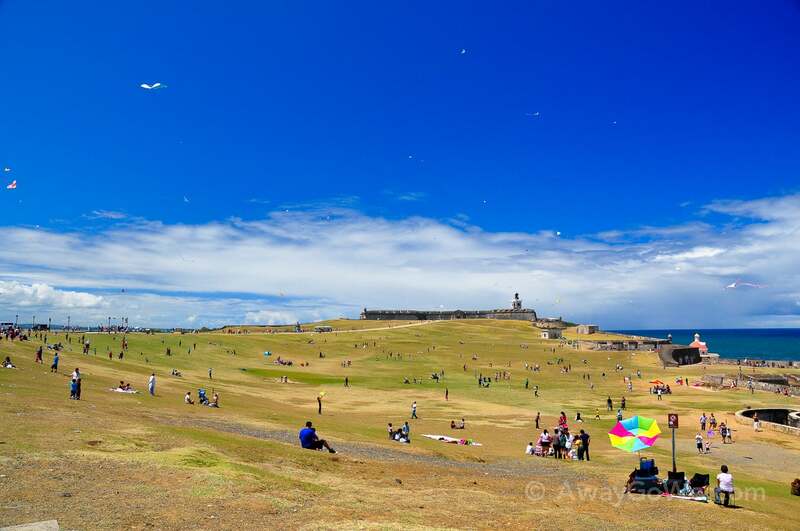 The grassy knoll leading up to the entrance of El Morro is famous for its Sunday kite flyers. 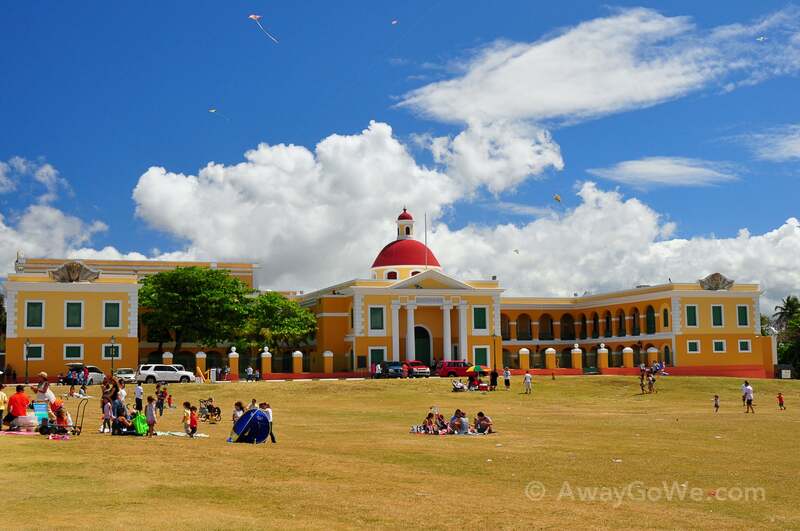 We were fortunate enough to be here on a Sunday and see the plaza in full action – the sky filled with colorful kites and locals enjoying their public space. 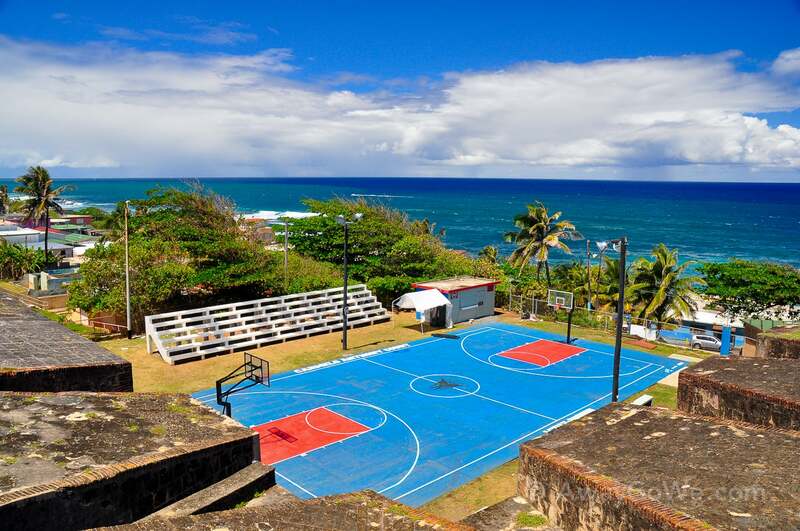 Puerto Rico School of Plastic Arts on El Morro’s grassy plaza. 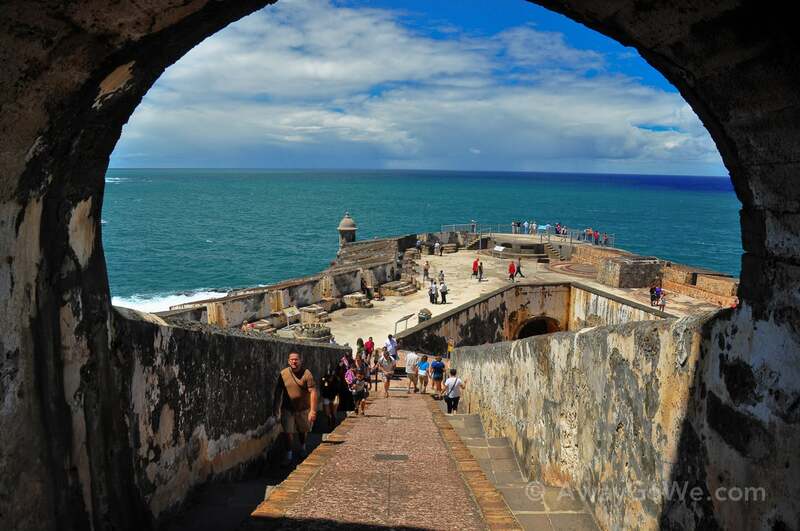 The entrance to El Morro. 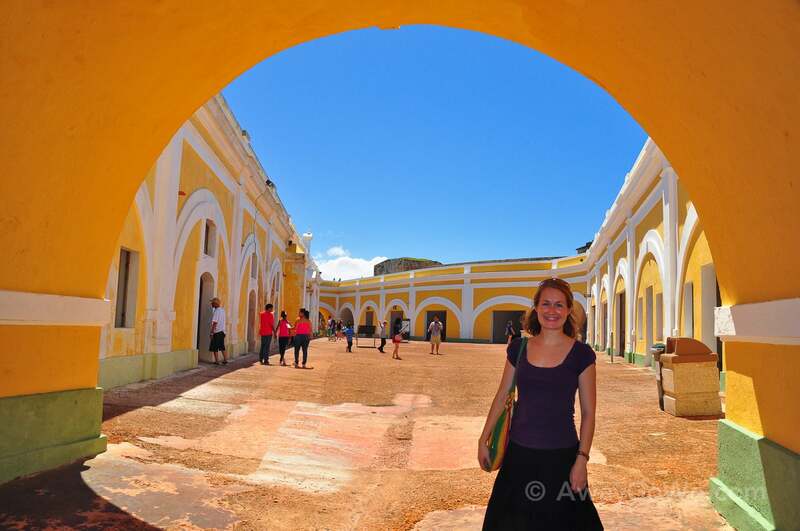 El Morro’s very yellow main plaza. Looking down the cannon ramp and out to sea. 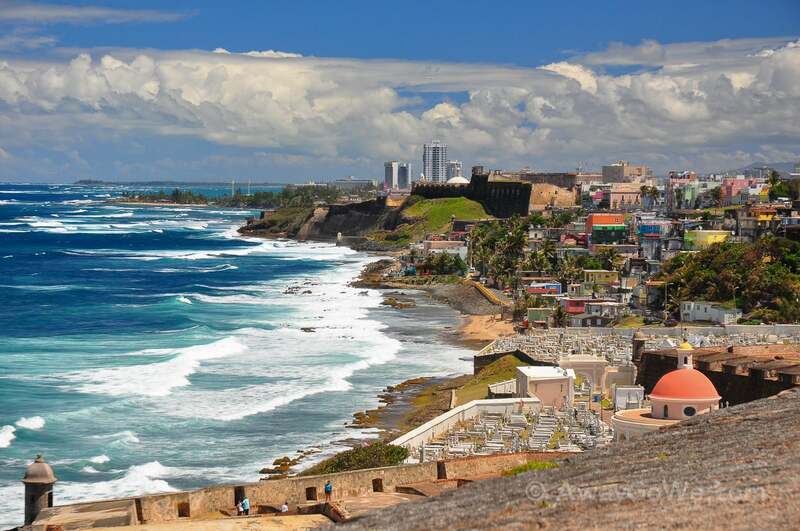 San Juan, as viewed from the top of El Morro. 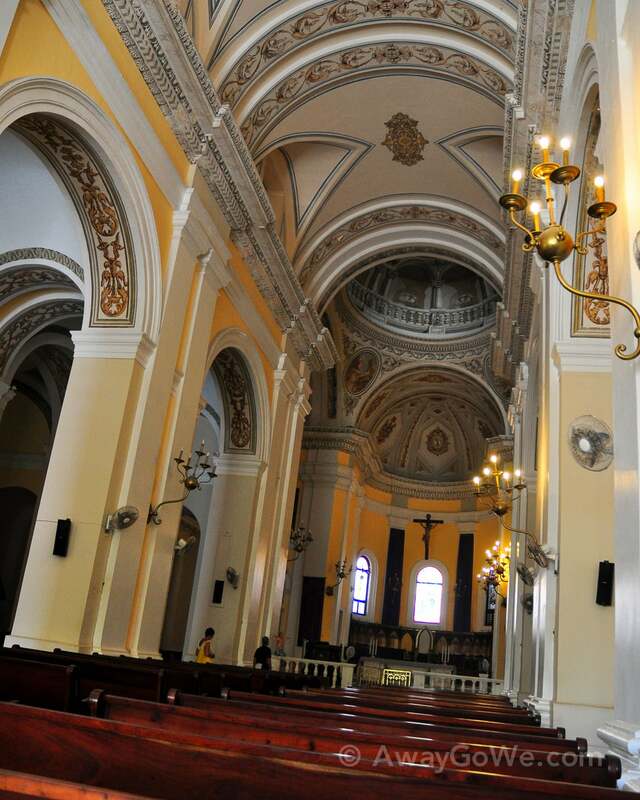 Capilla del Cristo (Christ Chapel). 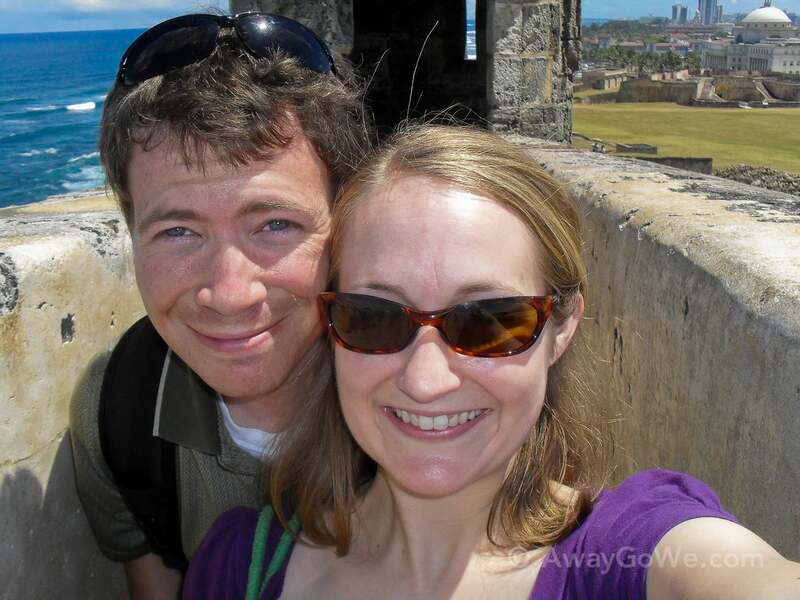 Lori, I’m so thrilled you and your love one decided to honor my island with your time; you both had a great time. 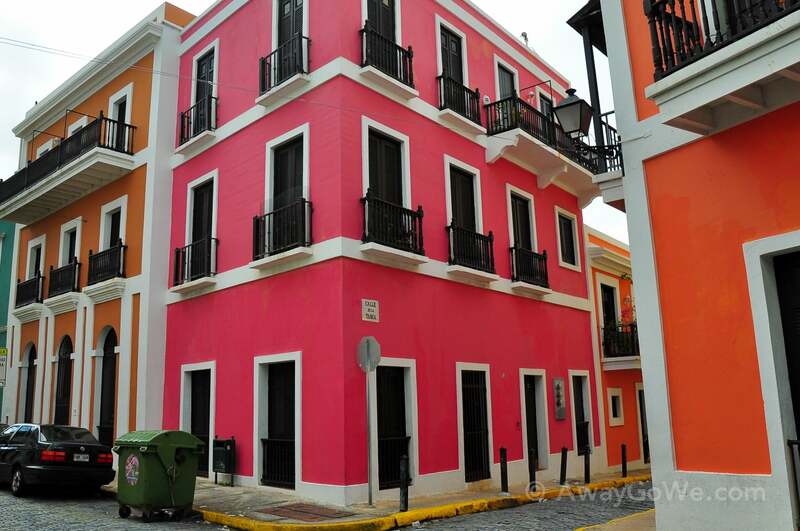 I just wish the Island takes time to promote other “wonders” she has to offer — yes, Old San Juan is amazing in every way. Did you know you some adventures we have taken are horse back riding at the base of El Yunque (Proctected USA Rainforest) it is run by a family owned ranch for decades; only ones to have permission to do so on the island. You have other options I will not discuss; no spoiler alerts in the event you visit again. Another adventure — Did you know WE have the second largest zip lining in the world? 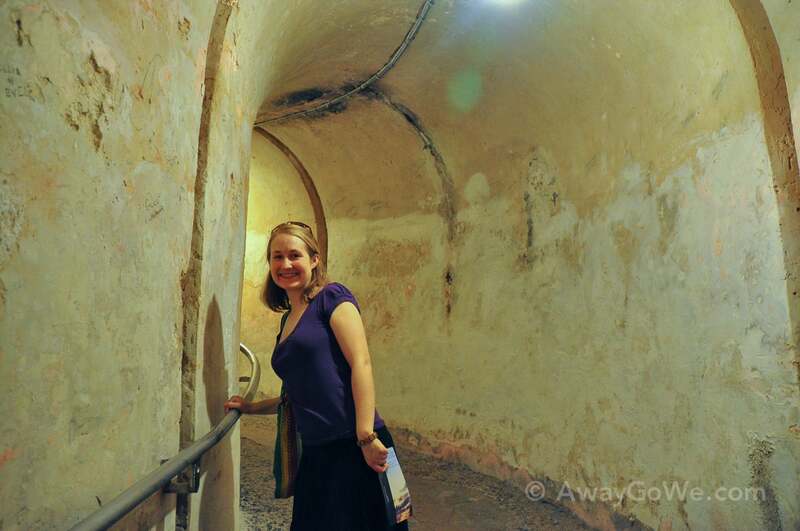 How about the many underground caves prepared rightfully so for tourist? 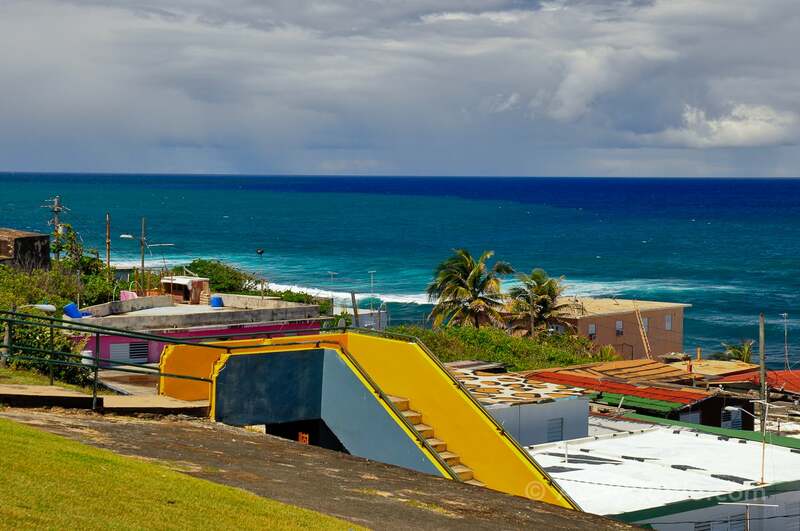 How about Rincon; surfers are drawn to this place and for good reason — I enjoyed staying at the Parrot Inn; not sure if you are willing to try Villa Cofressi? 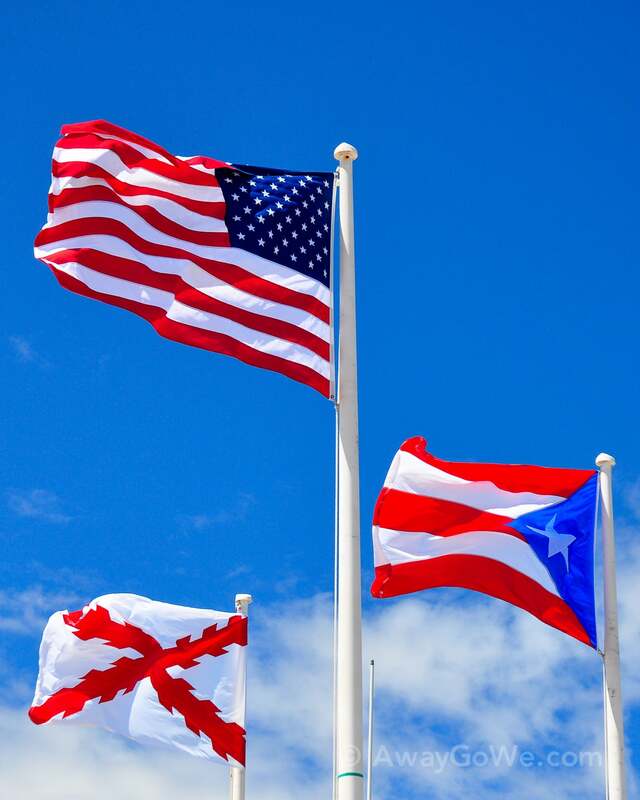 Anyhow, thank-you for visiting the Pearl of the Sea; my island of Puerto Rico. There are sooo many enjoyable, amazing beautiful adventures waiting for anyone who is willing to commit. If someday day you decide to visit again, I would love to forward you with all the data discuss here so you may be the judge……..From one traveler to another, Sonya.